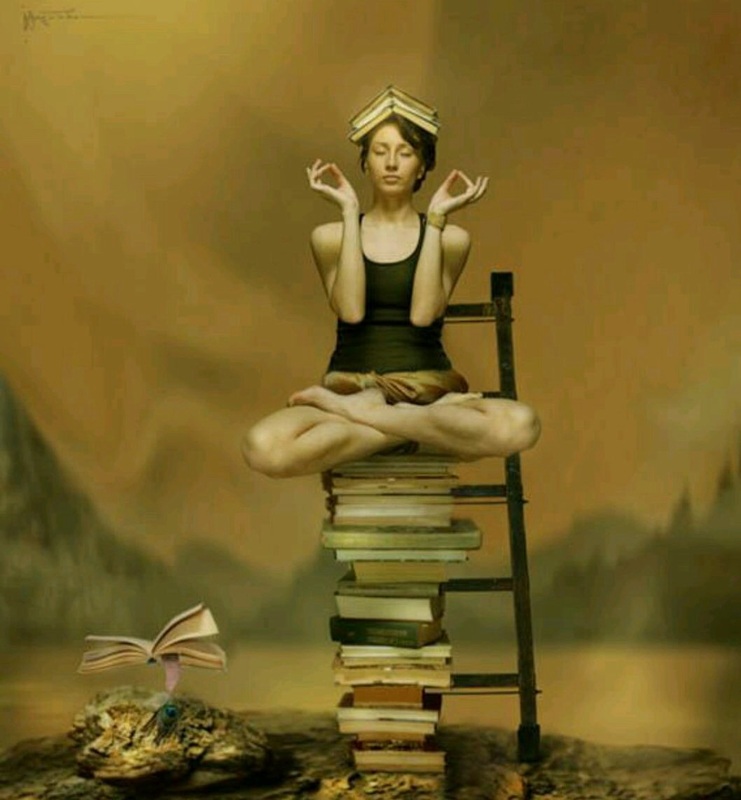 Her inspiration is deep within her untold story. 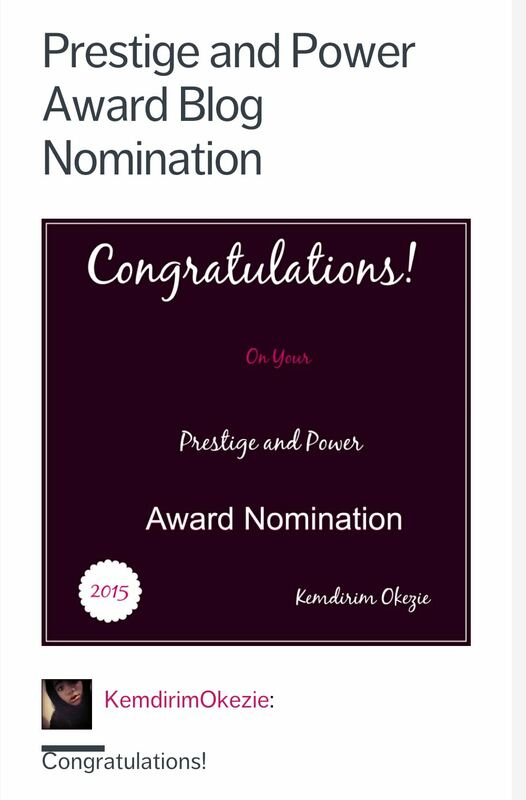 Nominated by Jessie at http://www.gtamilselv90.wordpress.com a beautiful soul spreading love. 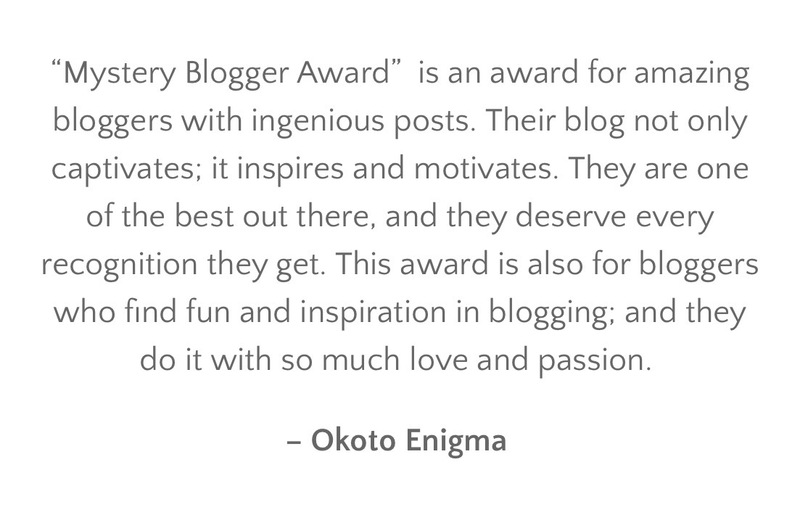 Thank you, Professor Goldfarb for this honor. 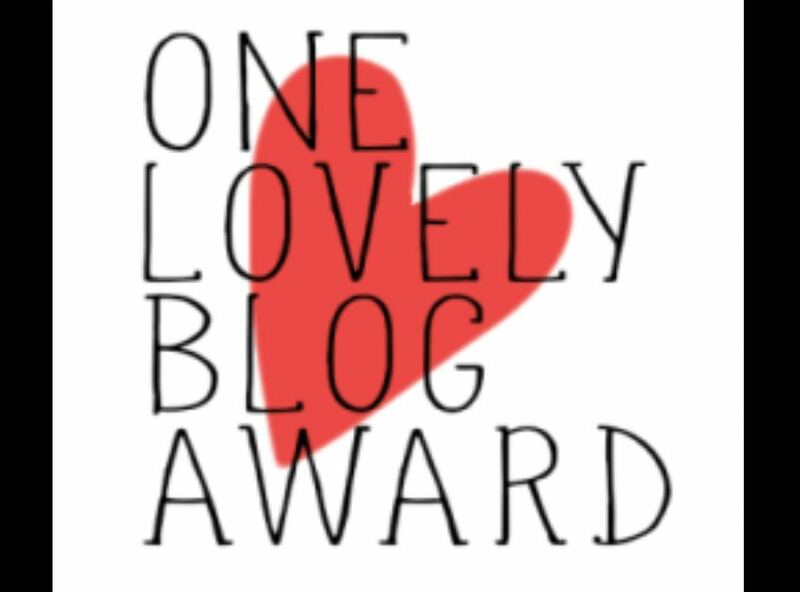 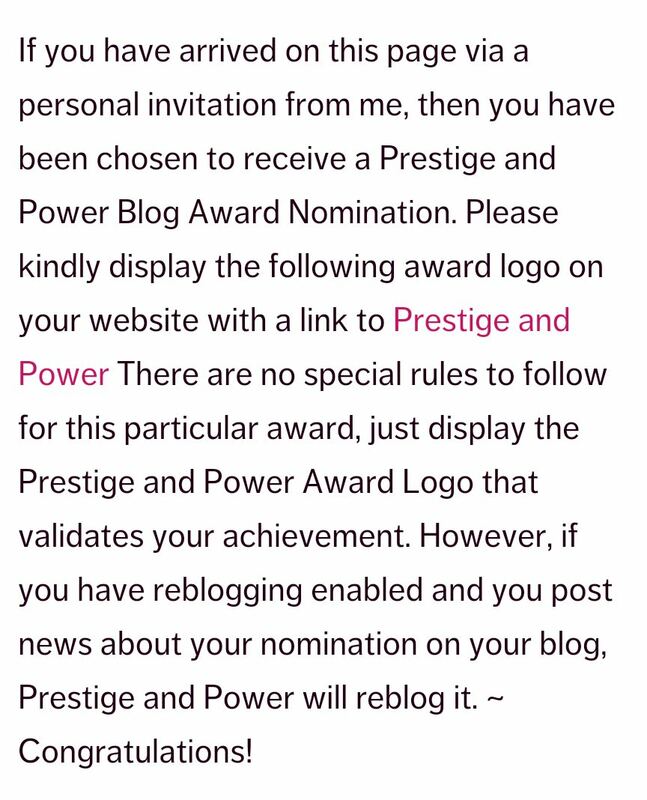 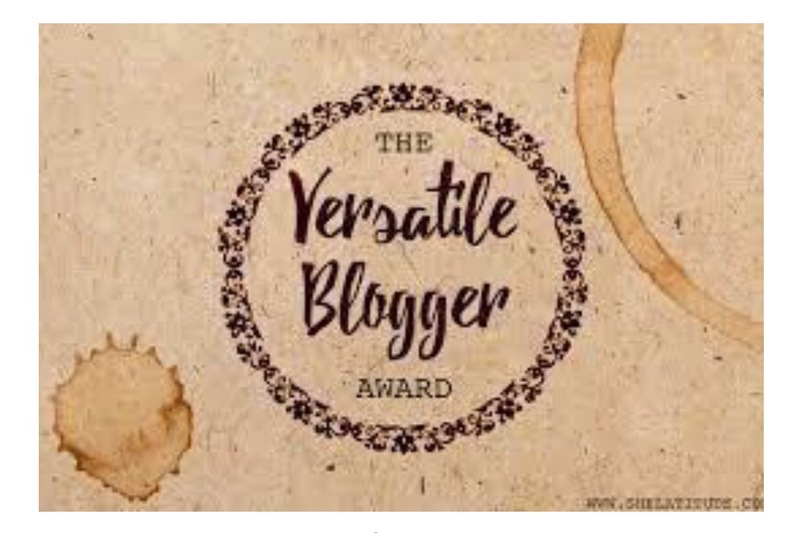 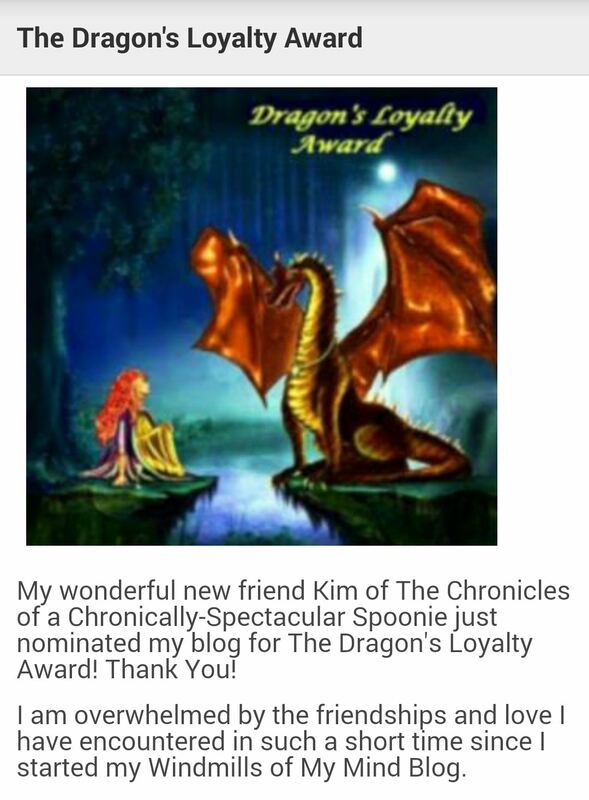 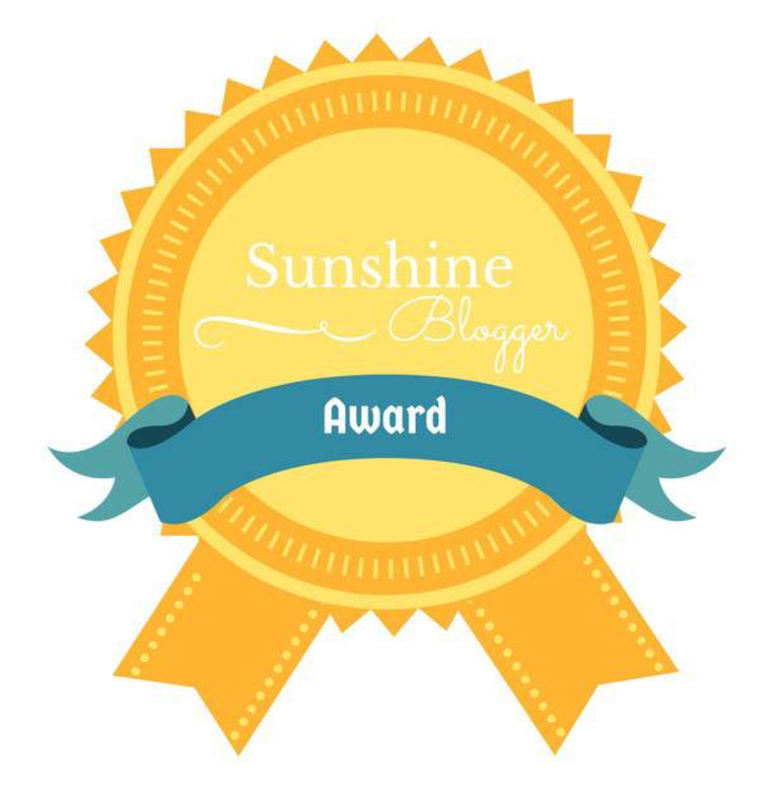 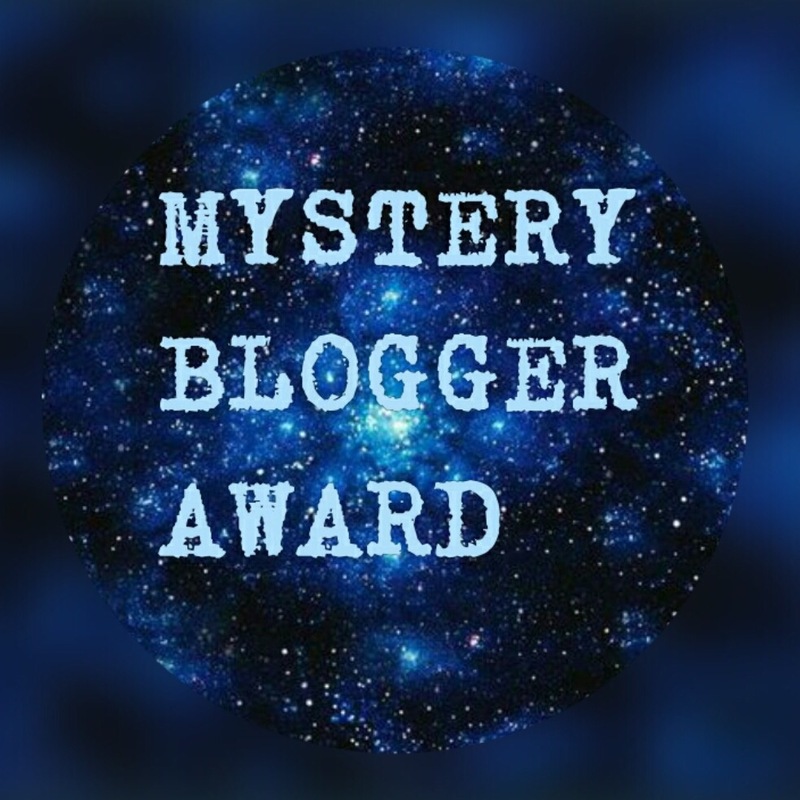 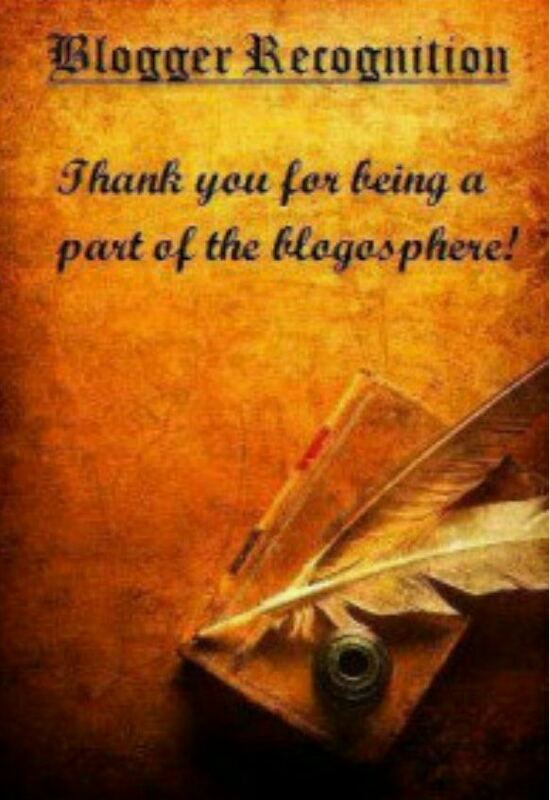 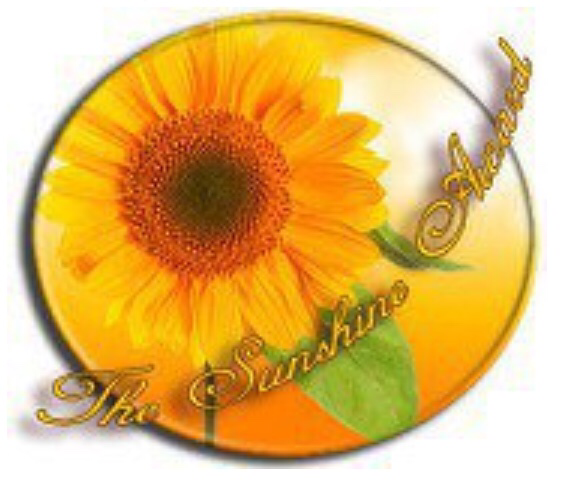 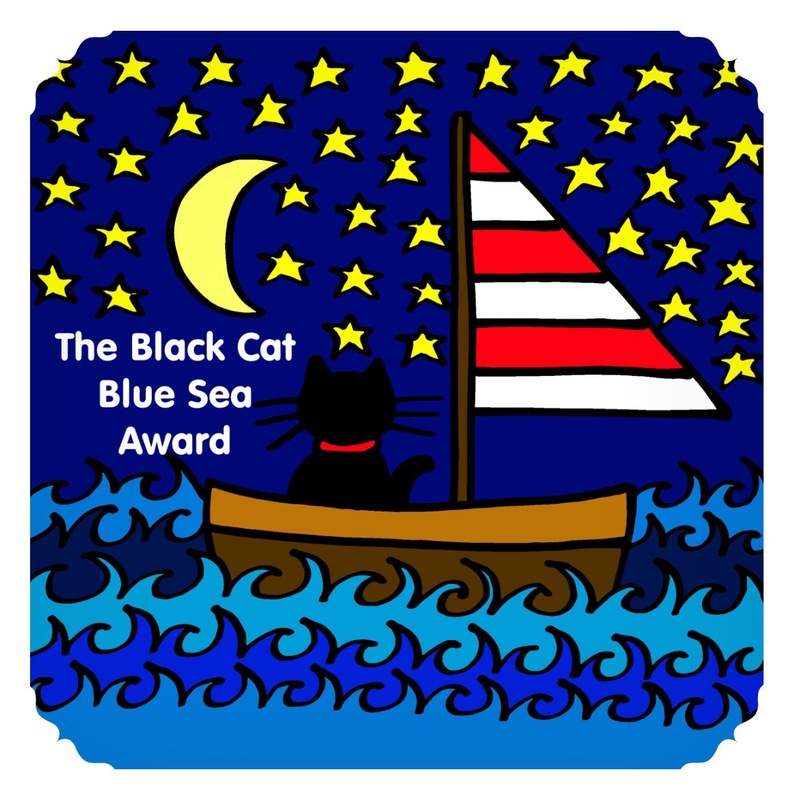 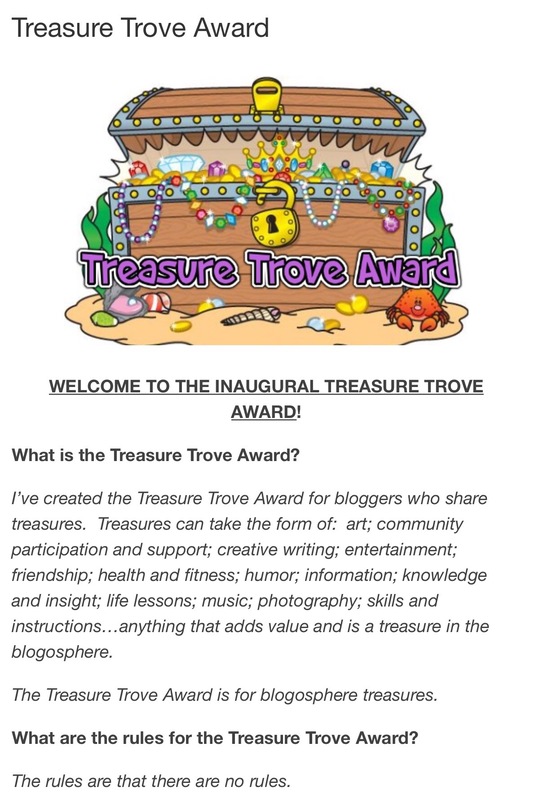 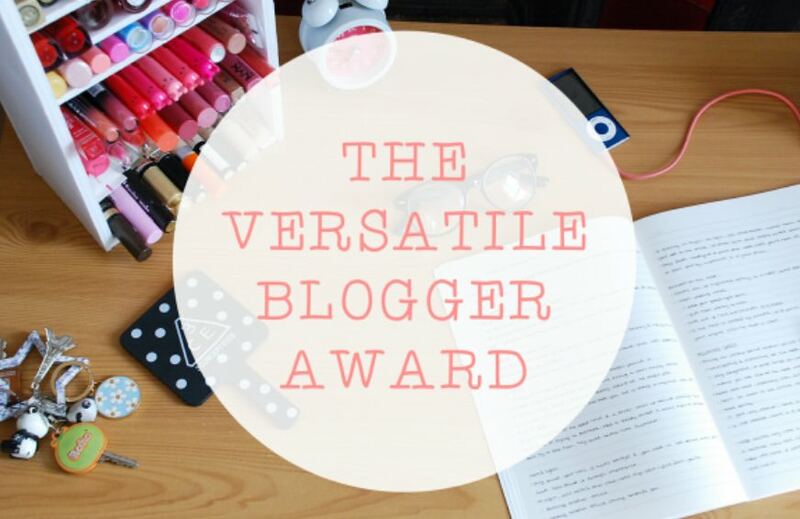 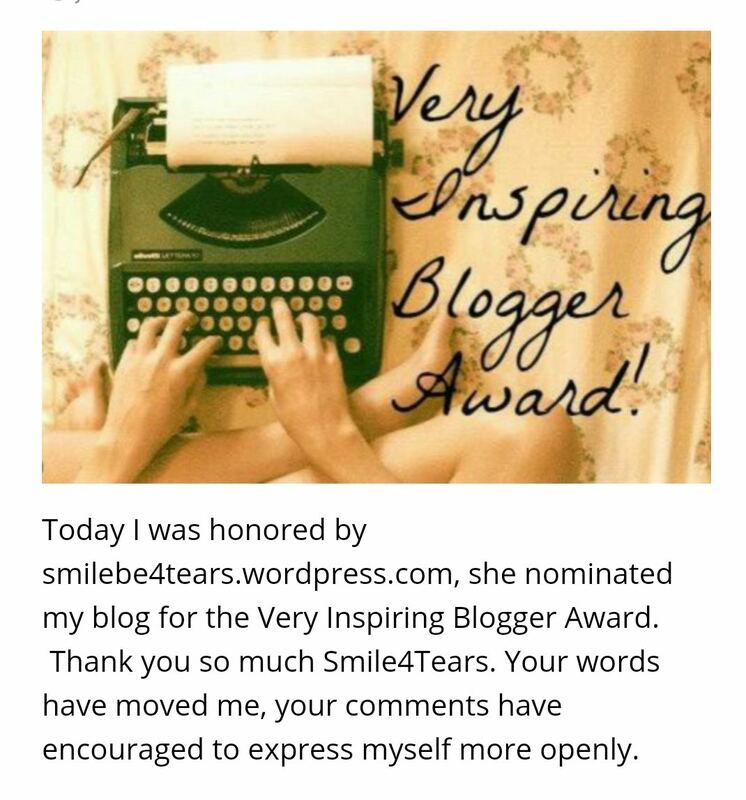 Thank you Elisabet from http://www.ercloudwalker.wordpress.com for nominating my blog.